Headed off to the Texas Library Association (TLA) 2011 Annual Conference in Austin, TX, on Monday! Looking forward to lots of great speakers, workshops, and of course, presentations! Follow me on Twitter during the conference and see what’s going on at the conference by searching for the hashtag (#txla11)! Everyone travel safely to Austin, and we’ll see you there! Posted in explore, resource, workshops, wow! I’m very, very happy to announce a new article, “Three Simple Rules to Great Presentations,” published in the newest issue of Texas Library Journal 86(3): 87-89. Will let you know when the PDF is online. 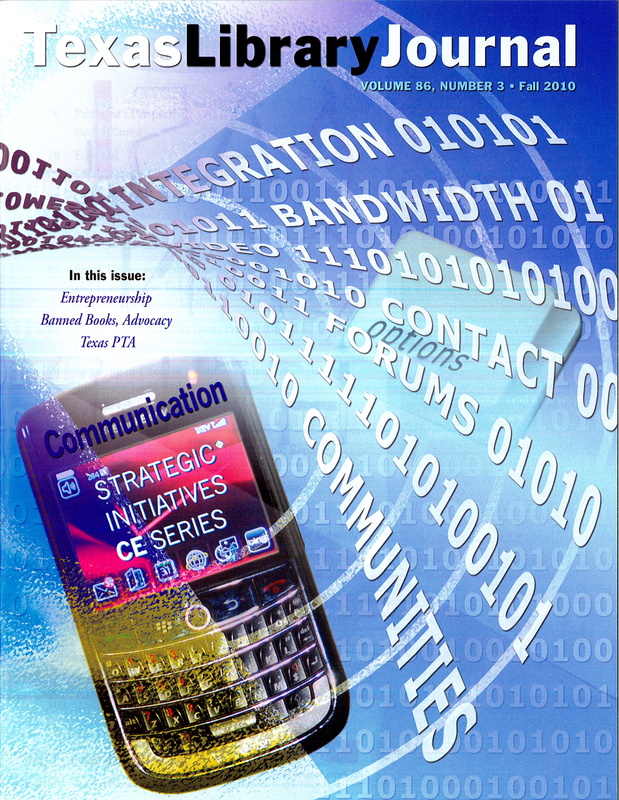 Now ONLINE at http://www.txla.org/TLJ!